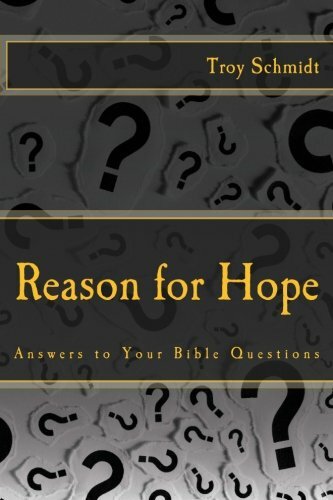 Reason For Hope: Can Satan go back to heaven? 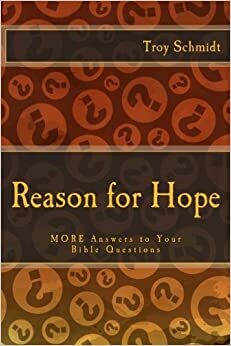 Can Satan go back to heaven? Like every other angel, Satan had a choice to follow God or not. Instead, Satan preferred his own focus of worship—himself. The Bible says Satan will not repent and is doomed for an eternity in hell. Satan cannot exist with God because he is unrighteous. So he was pushed out of heaven and exists instead on the earth. A place that accepts him and follows him. We too get one shot during our lifetime to pronounce our love for God through the sacrifice of Jesus Christ. There are no second chances in heaven for anyone.